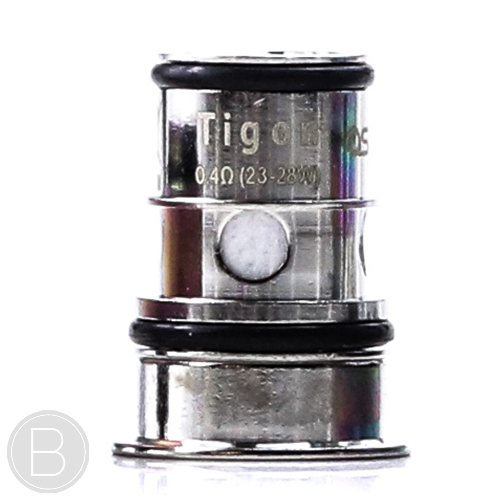 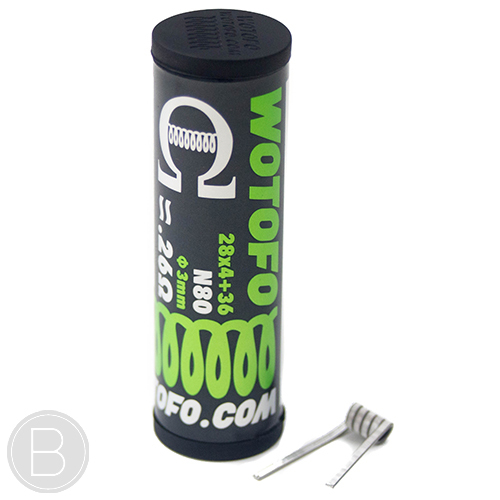 GT Cores Replacement Coils – Replacement coils for the Vaporesso SKRR Tank. 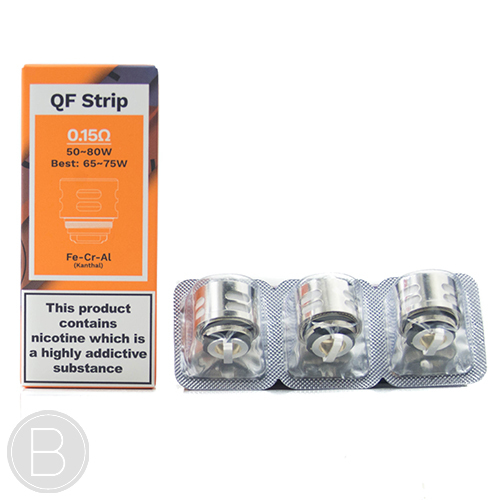 The QF Strip Coil (0.15Ω) 50-80W (Best at 65-75W) – The Strip design provides rapid even heating and is the longest lasting. 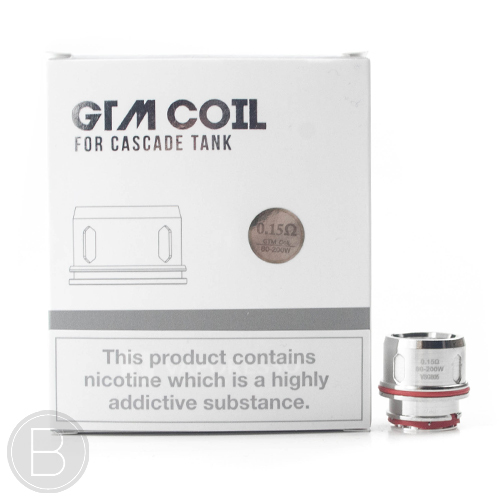 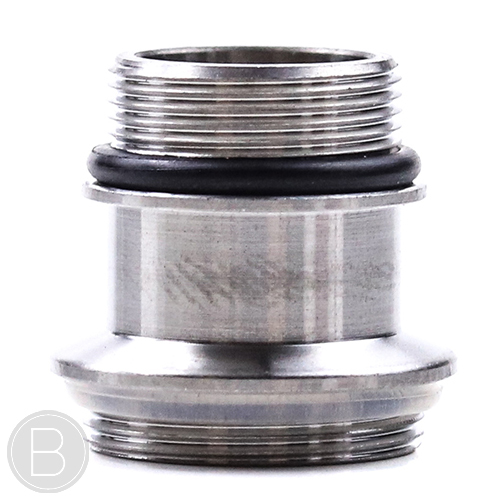 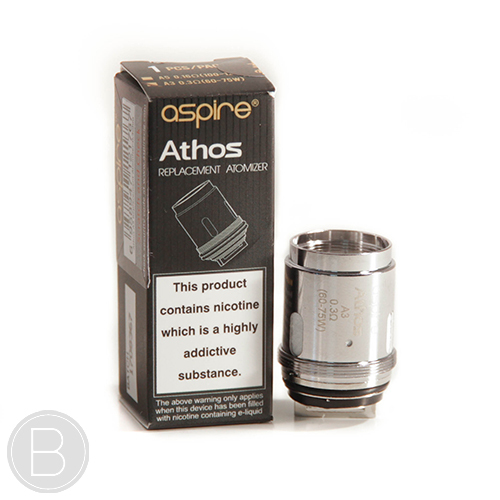 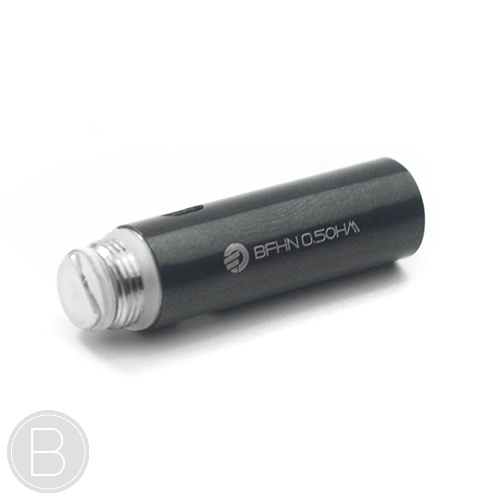 Replacement coils for Innokin Zenith – Available in 0.5Ω and 1.6Ω. 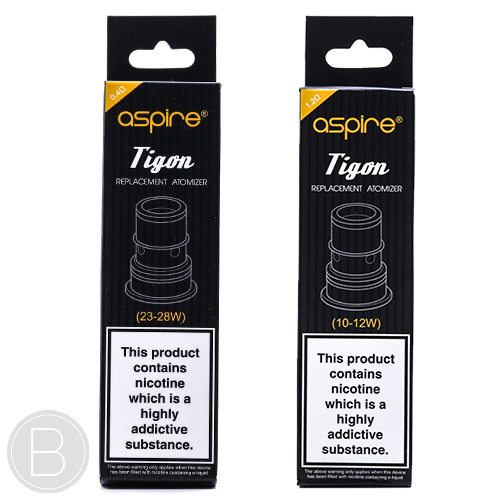 2ml replacement pods for the Teros Pod Kit by Joyetech. 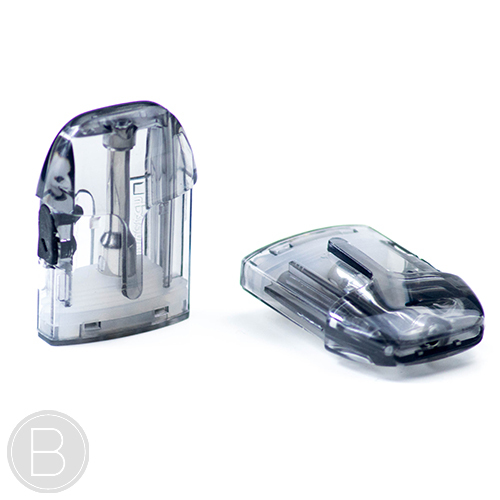 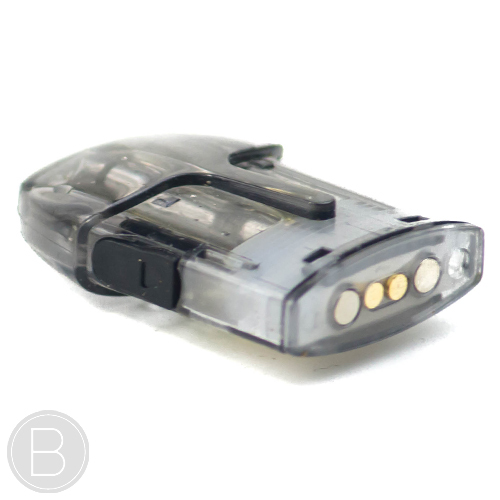 A 2ml replacement pod(s) for the Zeltu X Pod Kit available in 1.2Ω or 1.6Ω. 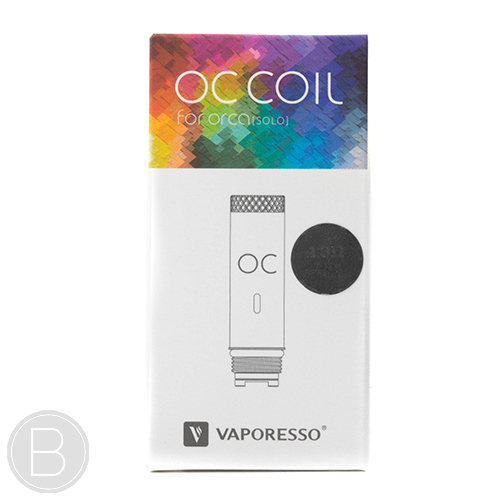 Vaporesso Nexus Coils – Coils compatible Vaporesso Nexus Kit. 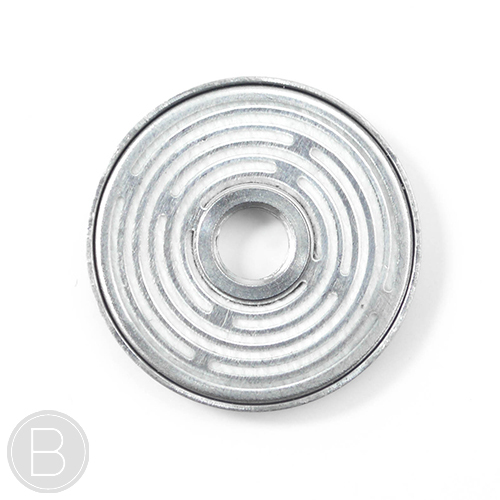 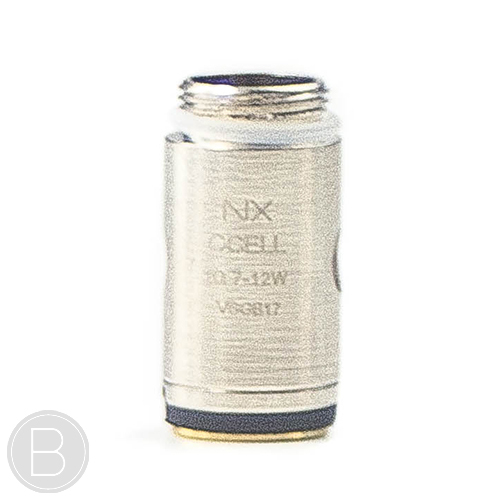 Available in NX Coil – 1Ω 7W- 12W. 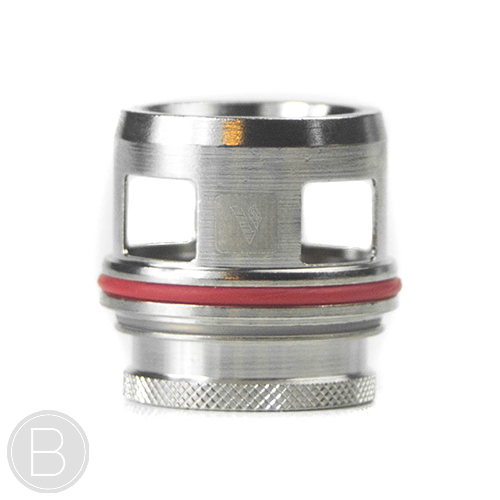 Pack of 3 replacement coils for the Vaporesso Cascade tank. 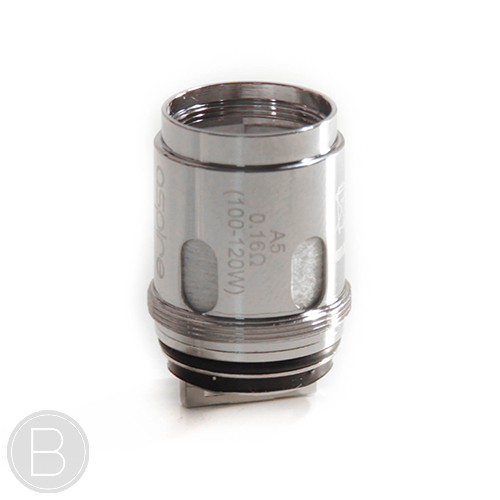 Vaporesso GT Coil Adapter can be used to convert any Vaporesso GT Core Coil including the cCell coils for use in the Cascade tank. 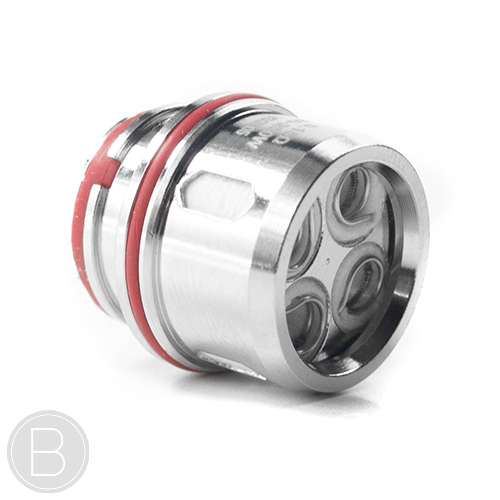 SMOK TFV8 BIG BABY Chimney Extension Piece – Allows for fitting of extension glass and use of smaller Smok coils.